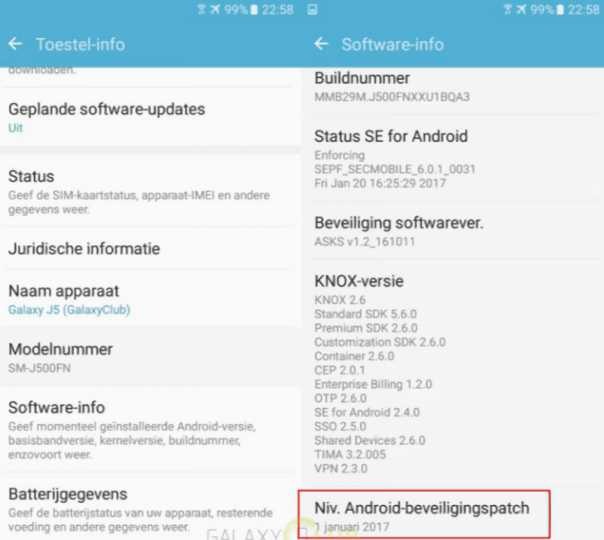 Samsung Galaxy J5 is now receiving Software Update J500FNXXU1BQA4. The latest update is January security patch for the first-generation Galaxy J5. Currently, the update is rolling out in the Europe. January security patch bringing fixes Vulnerabilities and Exposures in the Android OS. Also, the firmware update includes device stability improvements, bug fixes and further improvements for performance. 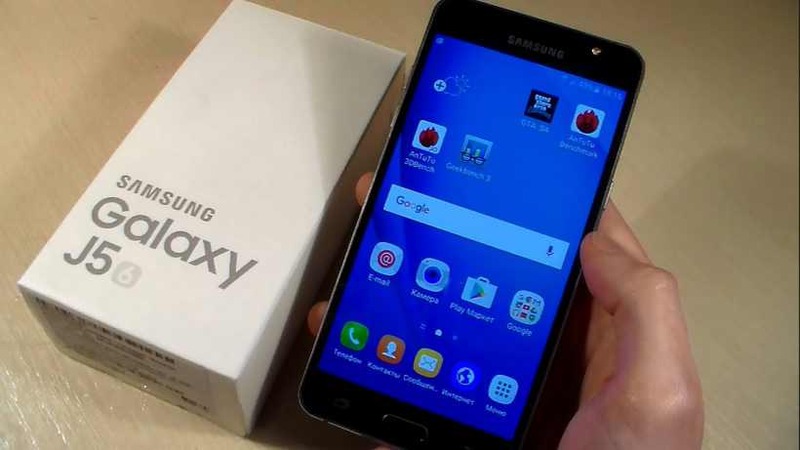 Samsung Galaxy J5 software update J500FNXXU1BQA4 is now available as OTA update. Users will receive the update notification, however, you can also check manually for updates. The update will gradually roll out for everyone.